R&Q's next webinar is our 10 most popular EU MDR and CER questions, and will be held on Tuesday, January 29. 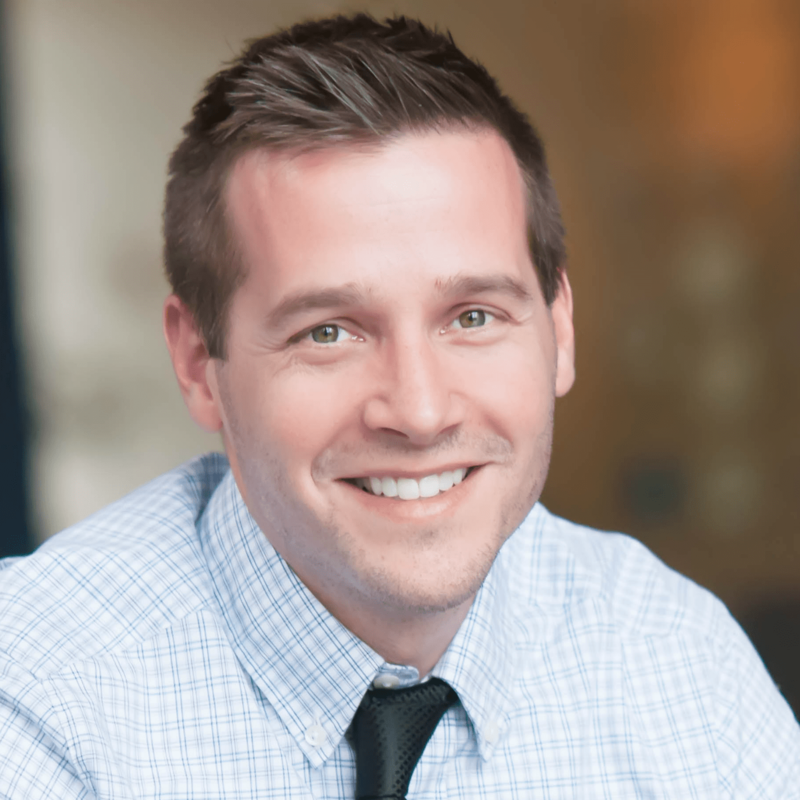 Are you registered for our next free webinar yet? It's one you won't want to miss and it's next week! The session – Top 10: EU MDR and CER: Answers to the most popular questions R&Q receives from our top subject matter experts. – will be held Tuesday, January 29 at 1pm ET. If you can't view the webinar live, we encourage you to register anyway, as the webinar recording will be shared with all registrants. 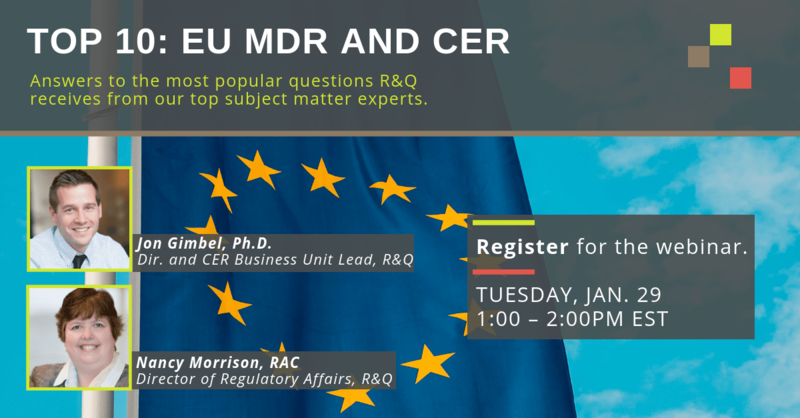 In this webinar, R&Q's Director of Regulatory Affairs – along with our Director and CER Business Unit Lead – will answer some of the most frequent (and toughest) questions R&Q has received on EU MDR and CERs. The answers will be thorough, and the recording we'll offer afterwards (like always) could become the most coveted EU MDR and CER content you have! 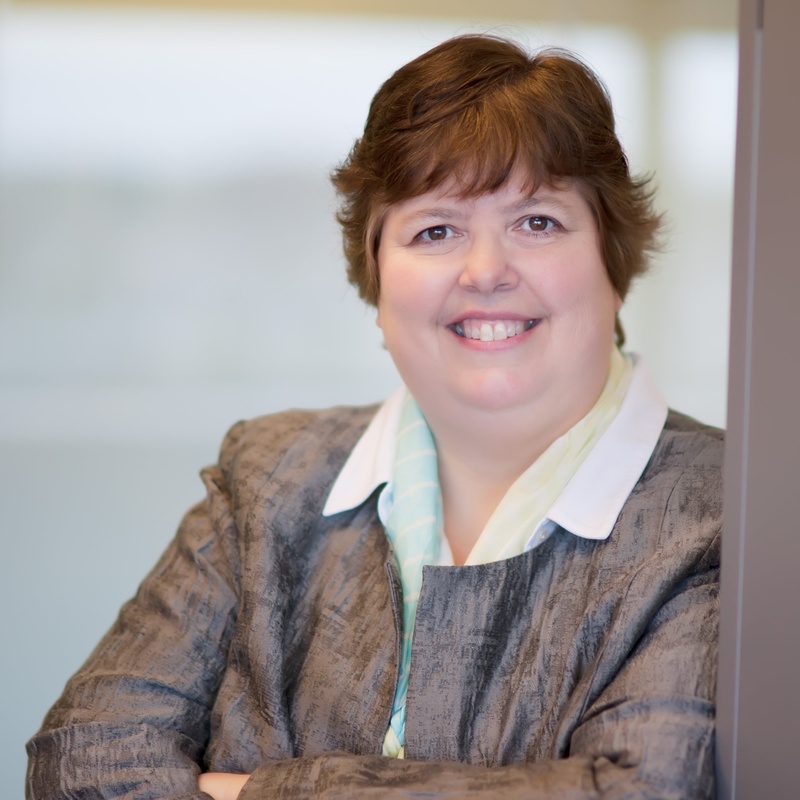 The session is designed for regulatory, quality, and supply chain representatives and you can sign up below. Hope you can join us!